No matter where you work or what your job is, work-related pain can affect your life. When you think of workers’ compensation, you may think about drastic, life-altering accidents. 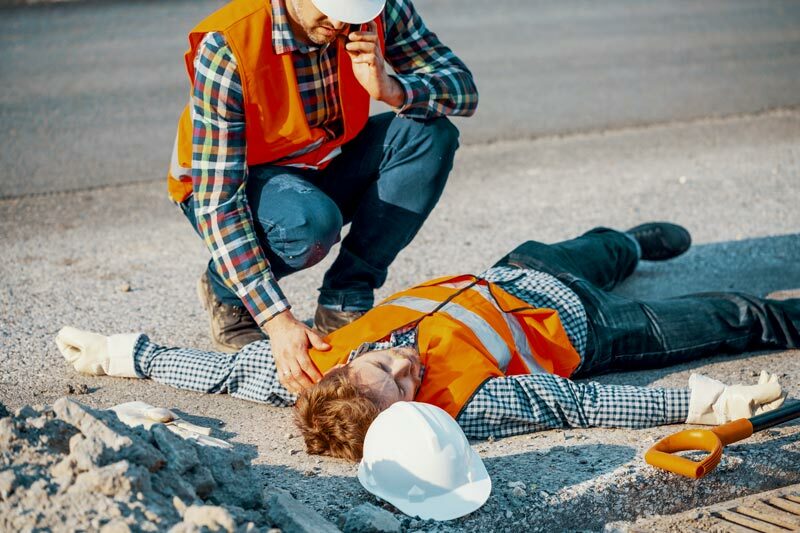 While these injuries certainly fall under workers’ compensation, other job-related injuries and diseases that develop over time can also lead to significant wage loss and medical bills and can harm your quality of life. For example, you may have severe back pain form working in a factory or on a farm, you get carpal tunnel syndrome from working in a restaurant, or develop hearing loss from a noisy construction site. If so, you are entitled to proper compensation. The attorneys at Ransom, Gilbertson, Martin & Ratliff, LLP help workers all across Oregon get the benefits they need and deserve. Whatever your injury, if it has resulted in lost wages, medical or hospital bills, or physical or emotional pain, you may be entitled to workers’ compensation. You may still file an Occupational disease claim after you have left employment, or even retired. It’s important to note that the time limit for filing an occupational disease claim is different from the relatively short time limits for filing on-the-job injury claims. If you’ve been injured on the job or developed an occupational disease as a result of your working conditions, it’s important to get advice from a great attorney. At Ransom, Gilbertson, Martin & Ratliff, LLP, we won’t charge you any legal fees and every consultation is free. Instead, we collect a small portion of the benefits you receive if you win your case. We care about our clients. Our experienced and compassionate workers’ comp attorneys can help you understand your legal rights and file your claim.